The Battle Royale genre has absolutely taken the industry by storm and recently there have been rumors circling around that there is a new game joining the fray. 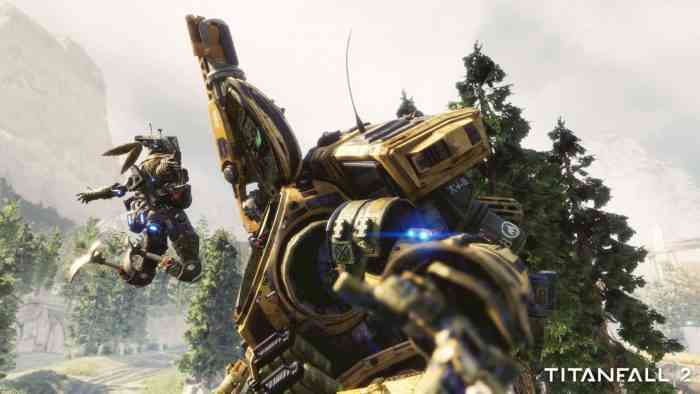 Yesterday we told you that a Titanfall-themed Battle Royale game, Apex Legends, was rumored to be incoming, and today Respawn Entertainment officially confirmed its existence. While it was uncertain yesterday whether Apex Legends was a real thing, Respawn Entertainment’s Vince Zampella announced the game is indeed real. And just before the announcement was made eagle-eyed fans spotted a Twitter account for the game, which Geoff Keighley has since confirmed is the official Twitter account for Apex Legends. On top of that, Keighley tweeted that fans can expect a whole lot of information just after Super Bowl LIII. On the official Twitter account there is one tweet, stating that there will be a livestream of sorts at 8 AM PST/ 11 AM EST tomorrow morning, so tune in for more information. You can check out the tweet from Vince Zampella below. Though some are suggesting the game will be available to play as early as tomorrow, this hasn’t been confirmed. So far there isn’t much known about the game, however there are a few details floating about. The first, is that it will be completely free-to-play, similar to that like Fortnite, or H1Z1. Second, while the game will indeed be set within the Titanfall universe, there won’t be any Titans featured. Despite this however, it seems players will have character abilities similar to Overwatch. Additionally matches are set to support up to 60 players, and will allow 3-player teams to battle it out. Are you excited about Apex Legends? Do you think it will drop tomorrow during the livestream or do you think this will just be full of new details? Let us know your thoughts in the comments below and don’t forget to keep it locked for updates!